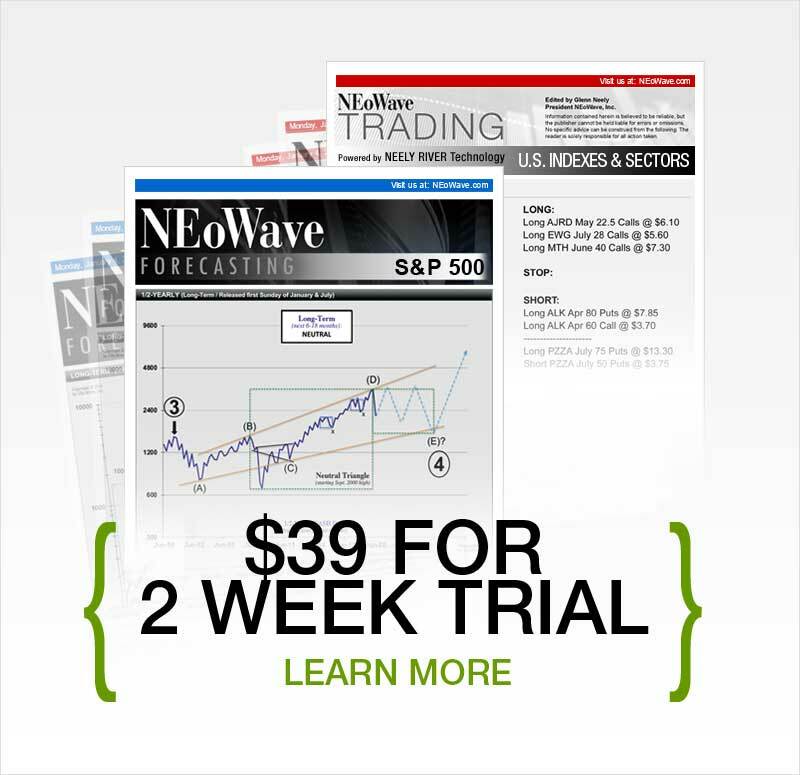 Interviews with Glenn Neely | NEoWave, Inc.
Options is a newly integrated feature of NEoWave's Trading service. In this interview with trading expert and NEoWave founder Glenn Neely, you'll learn the many benefits of Options. First and foremost, trading Options enables you to reduce risk and lock-in profits during sideways and choppy markets. Click to hear this 24-minute interview. Elliott Wave Forecaster Glenn Neely puts it simply: "You can't have a good trade unless you have a good Wave count. You can't have a good Wave count if you disregard certain price and time rules." Hear the 5 common mistakes made by Elliott Wave analysts – and how to conquer them. Click to hear this 34-minute interview. Capital preservation: The "secret" ingredient to successful trading. 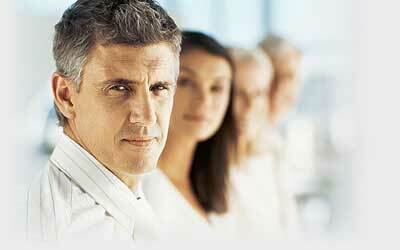 How do you stay in the game over the long haul? For successful long-term trading, Glenn Neely reveals trading strategies to let profits run – and essential capital preservation strategies to cut losses short. Click to hear this 30-minute interview. In a new interview, NEoWave's Glenn Neely In a new interview, NEoWave's Glenn Neely discusses his use of Neely River Trading Technology and wave theory to manage and grow the NEoWave Equity Fund. Click to hear this 25-minute interview. In a new interview, NEoWave's Glenn Neely challenges traders to master their trading psychology to control risk and expectations. Click to hear this 24-minute interview. In this practical discussion, Glenn Neely underscores the importance of capital preservation for long-term trading success. Plus, he details the step-by-step approach he uses to reduce risk, minimize losses, and let profits run. This is a strategy anyone can immediately implement to improve their trading. Click to hear this 15-minute interview. To catch trends and improve your bottom line, Mr. Neely advises traders to focus on protecting capital and reducing risk to zero as quickly as possible - instead of attempting to predict the future. Click to hear this 32-minute interview, recorded in October 2013. In 1988, Glenn Neely published a startling 72-year forecast, predicting the Dow Jones would reach 100,000 by the year 2060. How does current market activity track with Mr. Neely's historic forecast? What is his short- and intermediate-term perspective for the stock market? Click to hear this 53-minute interview. 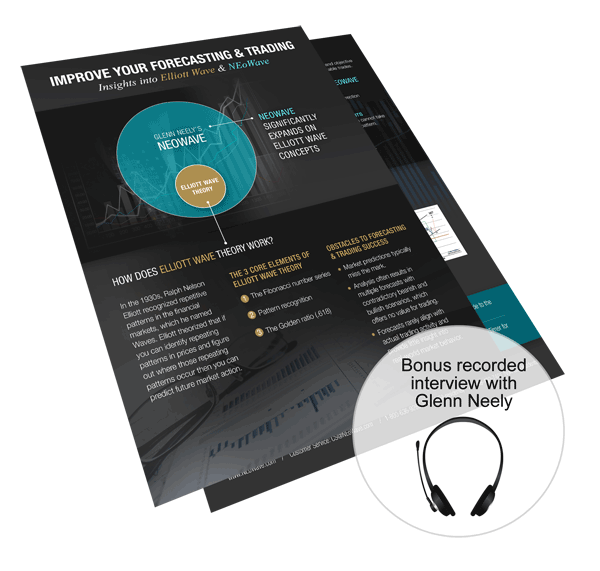 Glenn Neely finally shares details about his fascinating Neely River Trading Technology in this 3-part series. Click to hear Part 1. Click to hear Part 2. Click to hear Part 3.